WASHINGTON D.C. (WLS) -- The mother and fiance of a fallen Chicago police officer accepted a Medal of Valor on his behalf in Washington D.C. 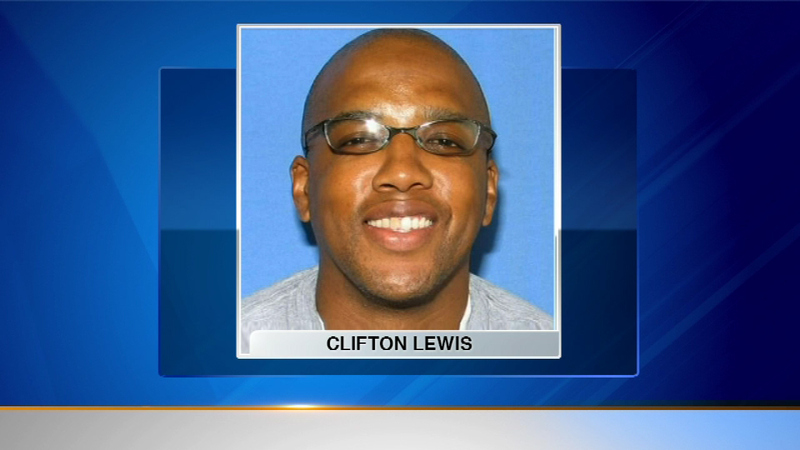 Officer Clifton Lewis was killed in 2011while stopping an armed robbery in a crowded grocery store. On Wednesday, Attorney General Eric Holder and Vice President Joe Biden presented a medal to Lewis' mother Maxine Hooks and his fiance Tamara Tucker. Lewis is credited with saving the lives of employees and customers inside the store by engaging two gunmen.